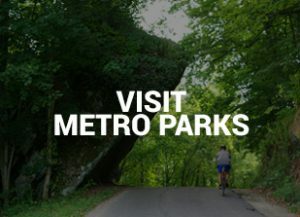 I completed the Metro Parks passport program in 2018, and I saved my favorite park, Battelle Darby Creek, for last. I visited a couple of times on a weekend because—dang—this place is BIG! My first stop was the nature center. 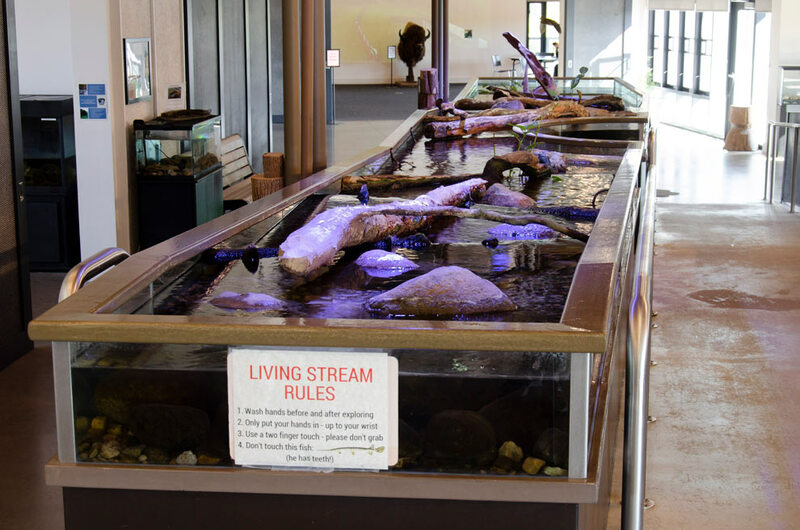 It has classrooms, educational resources and access to cameras that follow the bison. 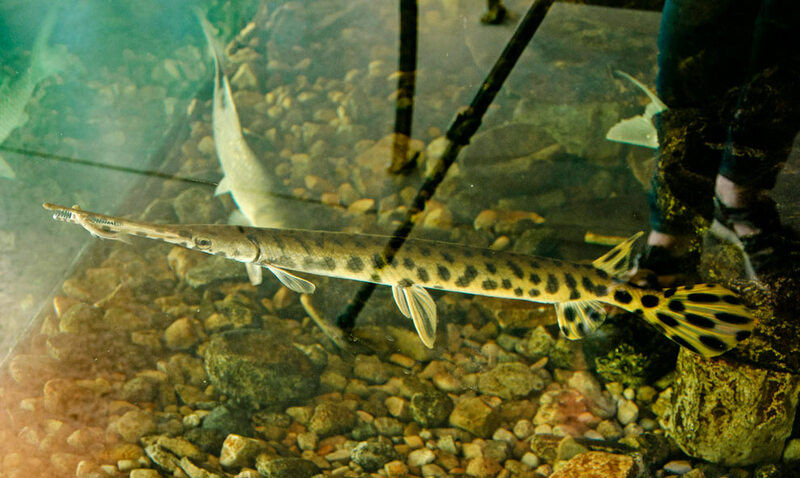 But the best part is the 53-foot living stream with lots of creatures that can be found in Big Darby Creek. 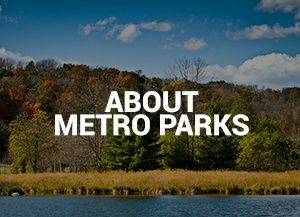 Battelle Darby Creek Metro Park has hundreds of acres of restored wetlands and prairies filled with native grasses and wildflowers and the birds and animals that have returned. Bison! They currently have eight bison hanging out in the prairie. I could go on and on about the bison but I have only so much room. 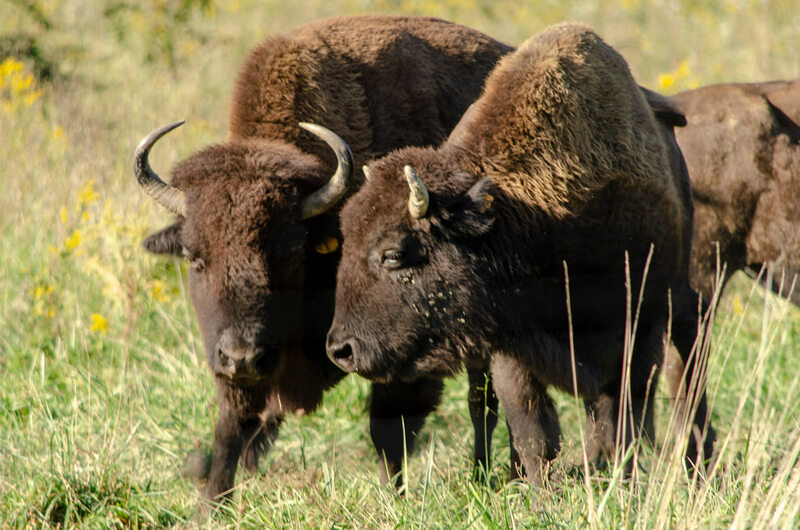 Check here for programs about the bison and lots of other educational/entertaining programs. 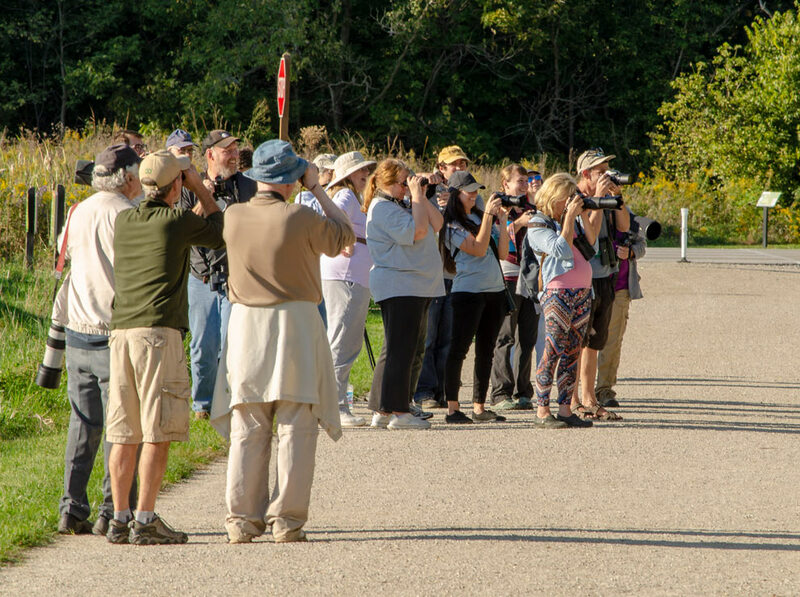 A group of photographers were attracted to Battelle Darby Creek Metro Park when news began to spread that a Kirtland’s warbler had been seen at the park. 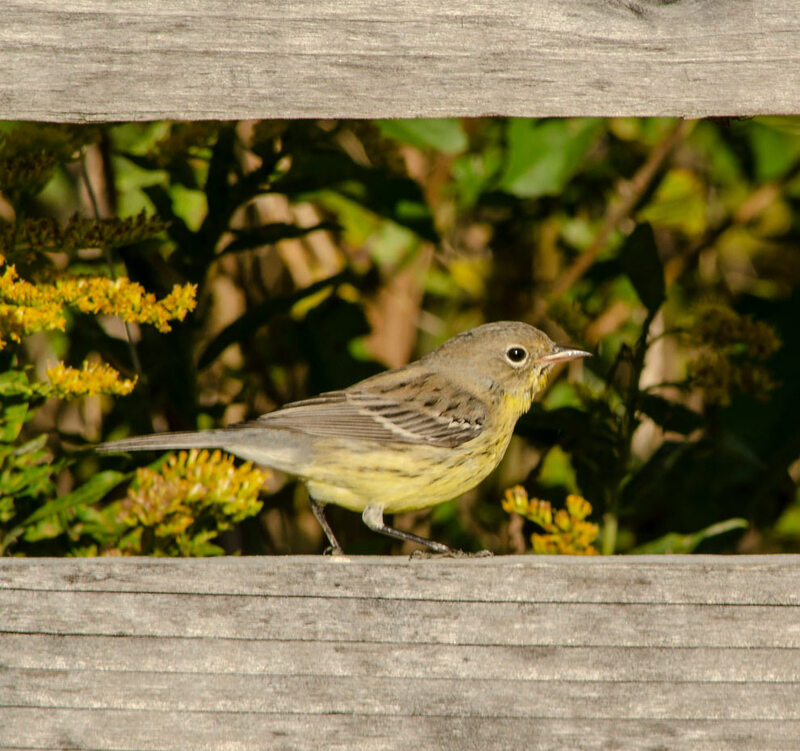 On Saturday, I found a group of people who were watching for a rare Kirtland’s warbler visiting the area. He made an appearance on the fence along the trail and posed nicely for some photographs. 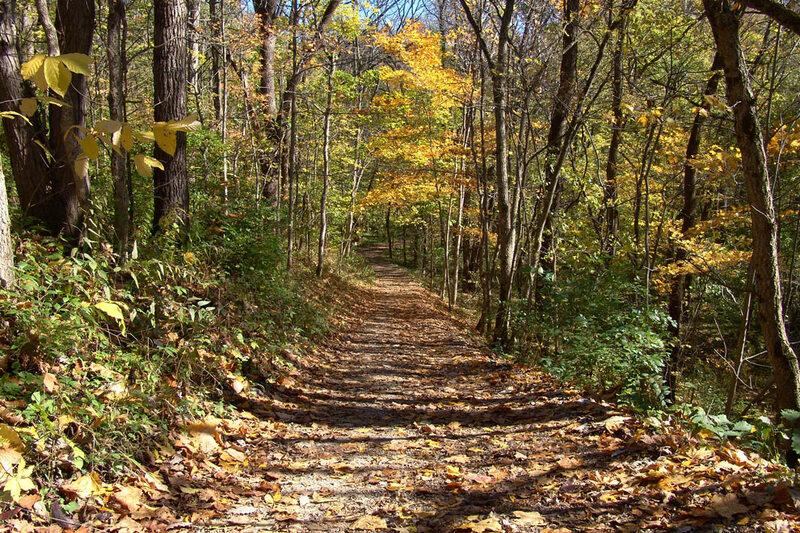 My favorite things to do are wandering the trails and dipping my toes in Big Darby Creek. The peacefulness of this place is good for the soul. 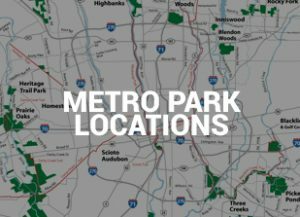 The park has over a dozen trails that range from ADA accessible to OMG that was difficult. 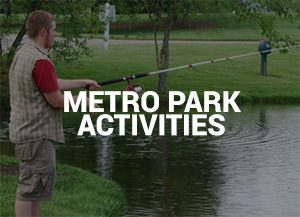 There are several picnic areas, reservable lodge and shelters, natural play area, canoe access, hunting, sledding hill, ice skating, cross-country skiing and dog-friendly trails.